Russian travel agencies published schedule and ticket prices of St. Peter Line ferry operator for 2017 and started sales. The ferry company itself hasn’t still launched sales for its only Princess Anastasia vessel which would happen soon, the operator promised on its Facebook page. UPDATE! Moby SPL published the schedule for 2018 and prices for new season. As we wrote, St. Peter Line reduced its fleet to one ferry which underwent full redesign. It was updated in an Italian style with Italian cuisine and other Italy-inspired amenities and called «The Italian vacation in the Baltic». 1. From Sunday evening to Thursday morning the vessel goes along the St. Petersburg — Helsinki — Tallinn — Stockholm — Helsinki — St. Petersburg route. 2. 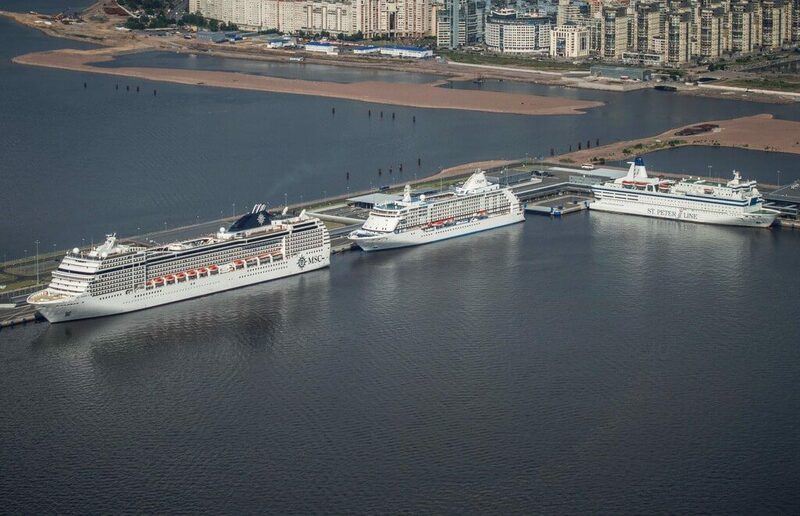 From Friday evening to Sunday morning the vessel works on the St. Petersburg — Helsinki — St. Petersburg route. That’s very convenient for many travellers willing to get to St. Petersburg or Helsinki by ferry. If you stopover in Helsinki and have two days, you can embark on a journey to St. Petersburg with a 15 euro night stay at the vessel when it is in St. Petersburg thus without the need to book a hotel. You depart in the Wednesday evening from Finland and are back there in the Saturday morning. Or if you are in St. Petersburg, then you can have a nice two-day trip to Helsinki with a 10-hour stay there which is right enough for a city tour. UPDATE: On February 13, the company announced the start of sales which surprised passengers and made them angry as the prices appeared to be too high. Prices for the year 2018 are still unclear as it the ferry company has still not signed a contract to rent a passenger terminal’s facilities and not sure if it will continue operating at all. Please, note: meal and port (3.5 euro per leg or 15-30 euro for a cruise) and fuel (8 or 16 euro) fees are not included.